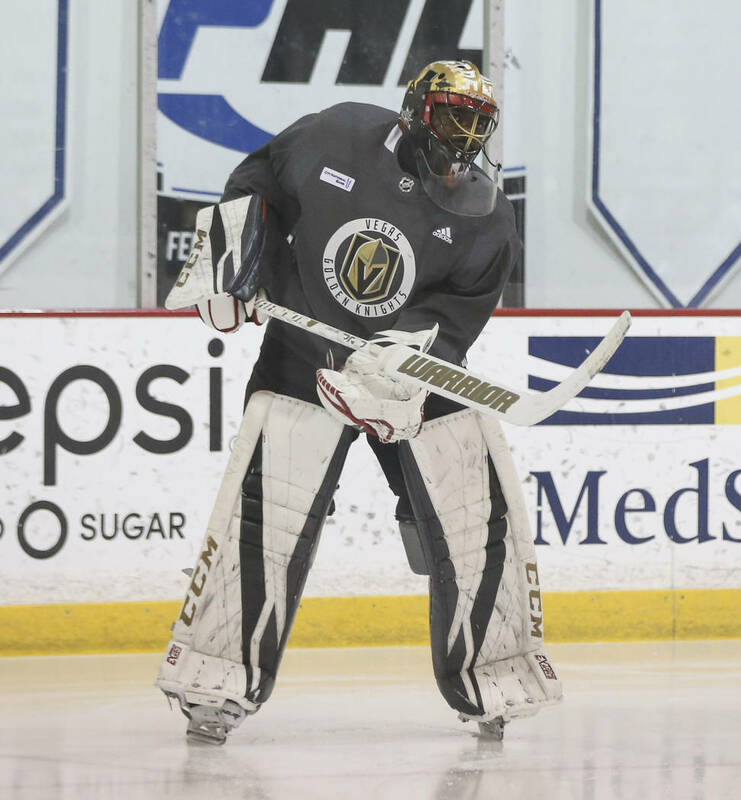 ARLINGTON, Va. — Malcolm Subban took part in a practice Sunday for the first time in nearly three weeks. 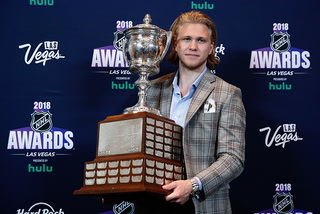 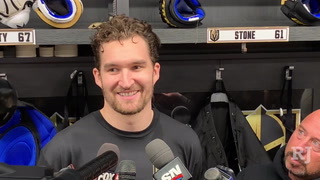 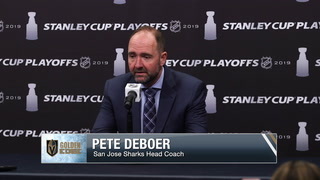 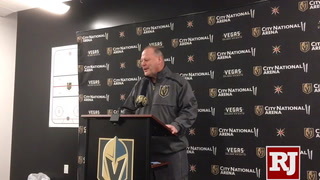 The Golden Knights backup goaltender has been out with an undisclosed injury since being hurt in practice prior to Game 3 of the Western Conference Final. 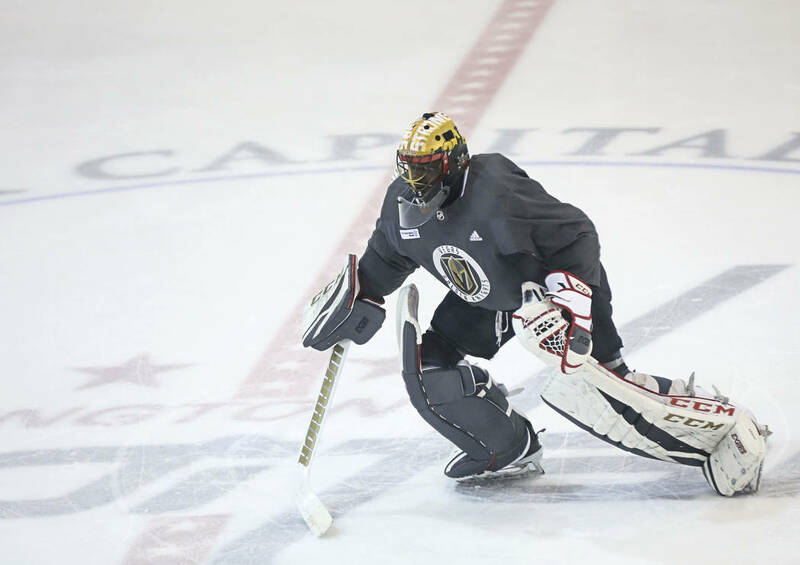 Subban skated at the Washington Capitals’ practice facility with Knights players who did not dress in Saturday’s 3-1 loss. 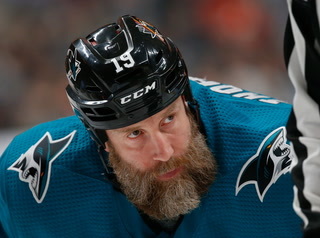 However, don’t look for Subban on the bench Monday for Game 4 of the Stanley Cup Final. 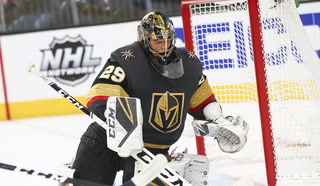 Maxime Lagace will continue to serve as Marc-Andre Fleury’s backup. 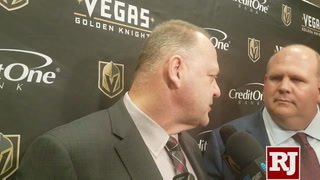 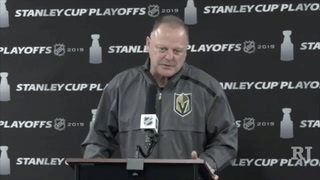 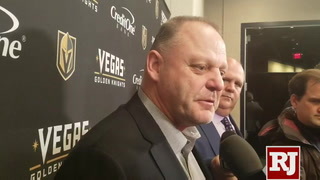 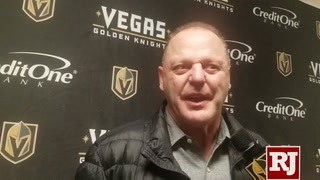 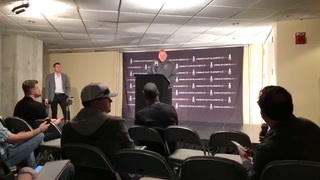 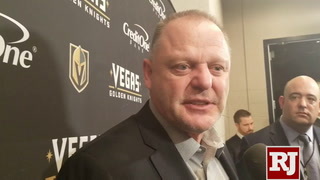 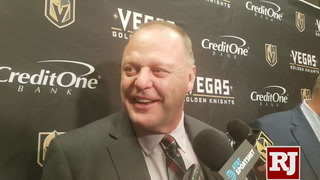 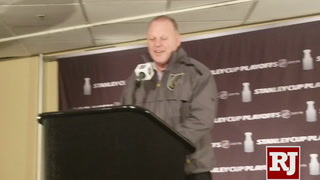 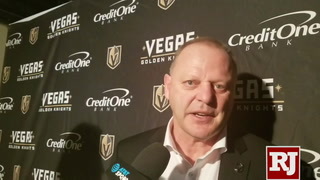 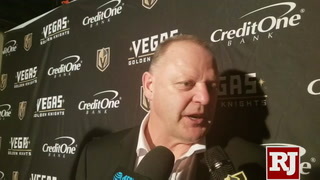 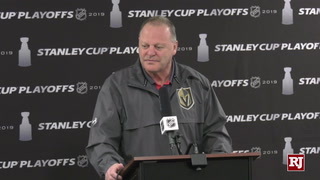 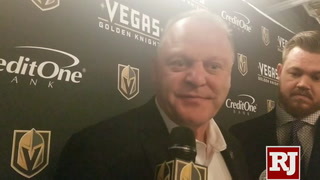 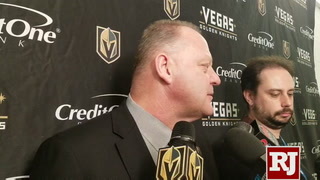 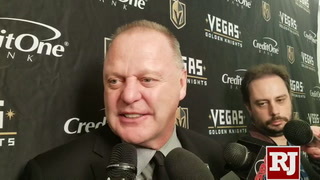 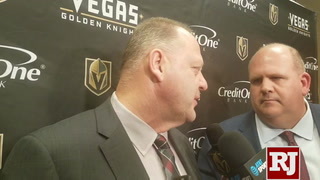 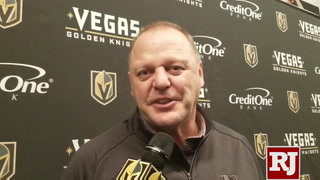 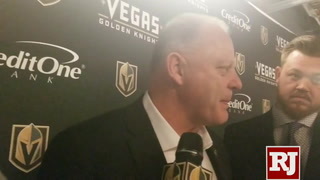 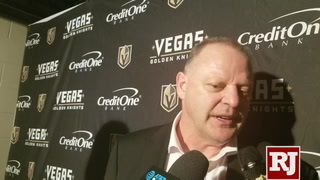 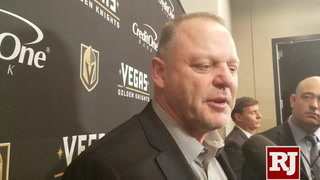 “He’s not our backup (Monday), no,” Knights coach Gerard Gallant said of Subban, who last appeared in a game on April 7, the final regular season game, when he replaced Fleury in the third period of a 7-1 loss to Calgary. 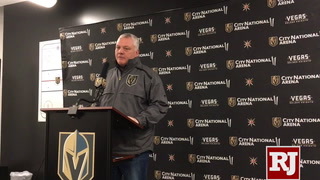 Gallant did not give any more details and Subban was not available for comment after the workout. 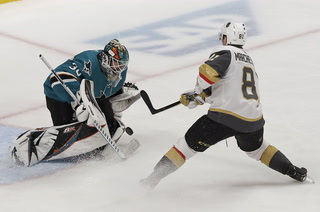 Fleury has played every second of the postseason and is 13-5 with a 1.95 goals-against average, a .937 save percentage and four shutouts. 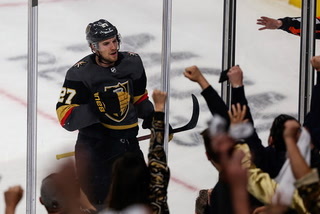 NBC announced that the ratings for Game 3 did a 2.51 overnight rating, the best for a Stanley Cup Final Game 3 in three years. 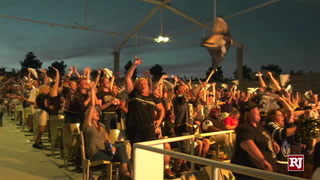 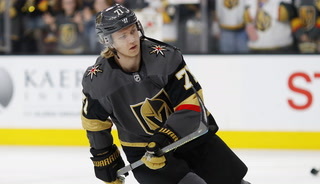 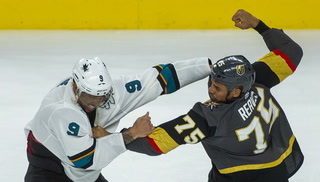 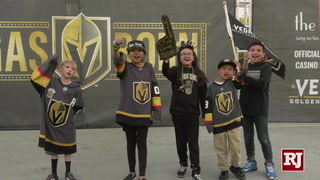 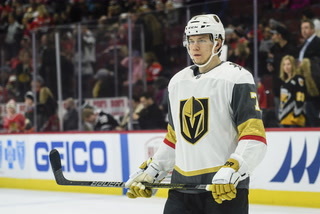 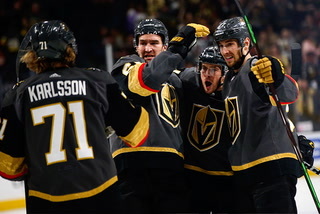 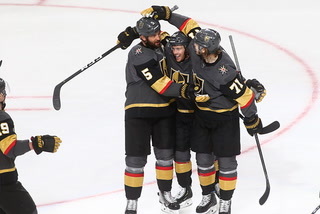 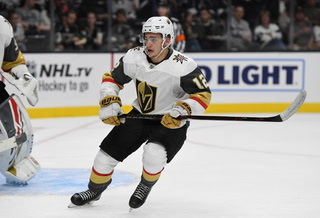 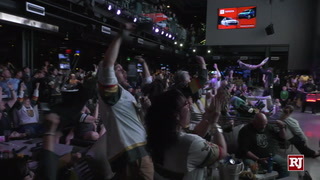 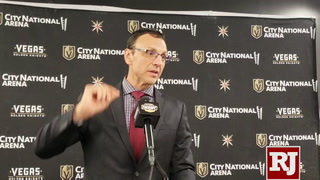 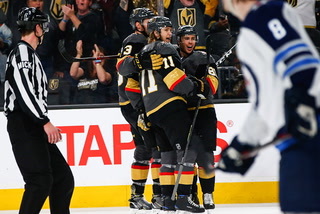 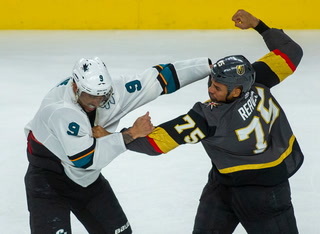 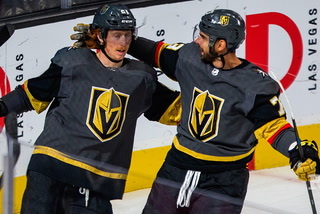 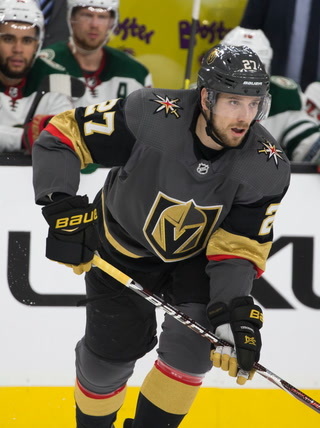 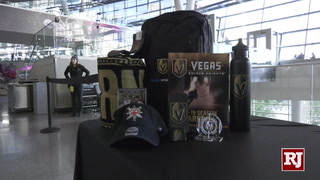 The game, which was televised by NBC Sports Network, did an 18.2 rating in Las Vegas, second only to Game 2 for a Knights game in the market. 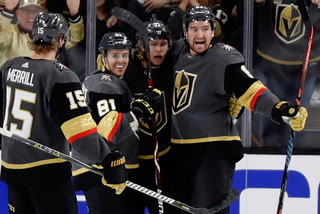 In Washington D.C., the game did a 15.2 rating, the highest ever for a Capitals game on cable. 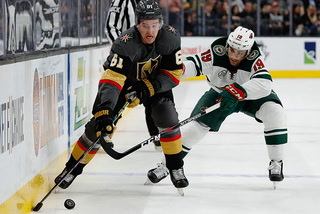 With traffic heavy around Capital One Arena for Game 3, Matt Niskanen and T.J. Oshie decided to take public transportation to work. 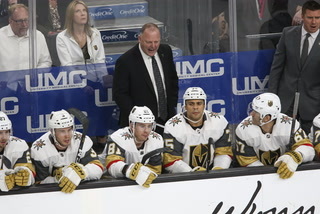 The two Capitals hopped on the Metro, the city’s subway system, where surprised fans heading to the game found themselves with some unexpected company. 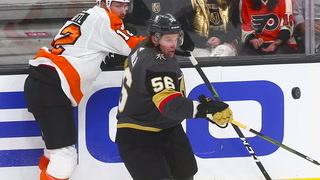 Capitals defenseman Brooks Orpik said he didn’t suffer a concussion after his second-period collision with James Neal Saturday after Neal launched himself backwards into Orpik. 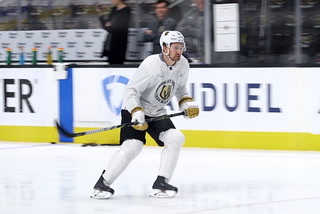 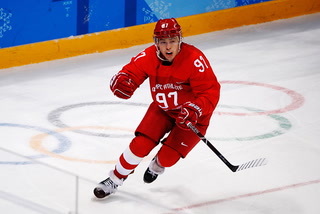 “I just got the wind knocked out of me,” Orpik said Sunday. 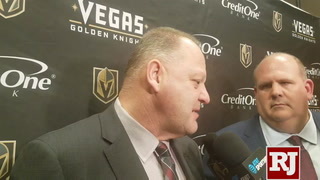 “It’s not a very good feeling when you can’t breathe, but that subsides pretty quickly.